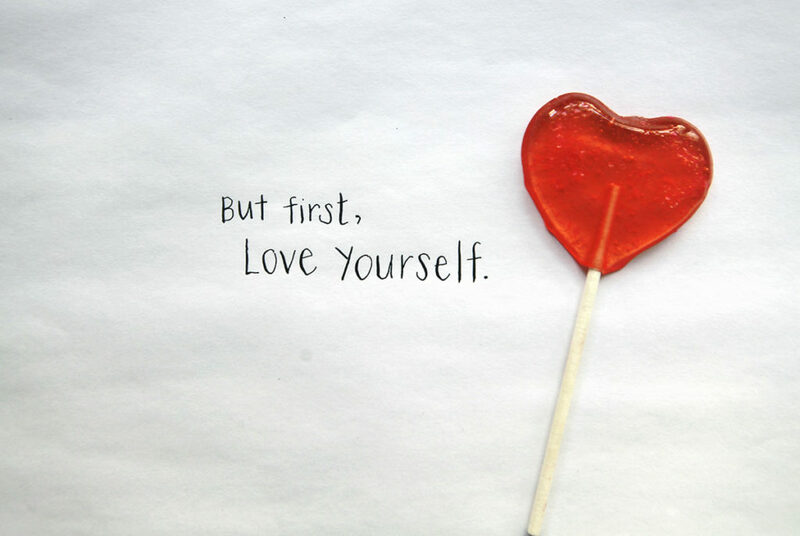 Let’s start with gifts for ourselves. 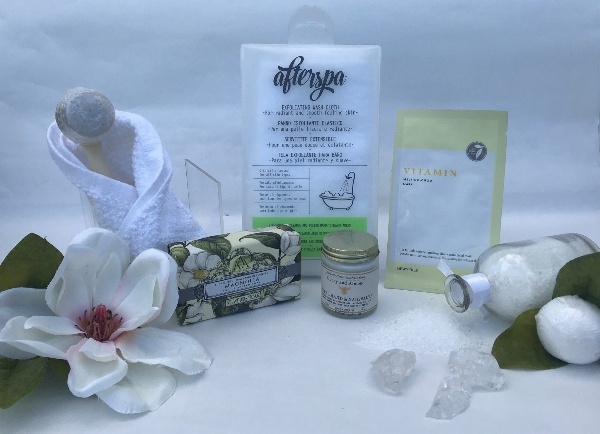 You will love the subscription boxes from the Golden Years. There’s a facelift in kit box. And the super trendy parka that’s taken over from Canada Goose, but at a fraction of the cost. 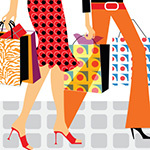 And just so it’s not all about us, we have gift suggestions for your sweetheart and BFFs too. Subscription boxes delivered to your door, are growing in popularity. There boxes for everything from food, clothes, and treats for your dogs. Well now there’s one for “Tomatoes”. 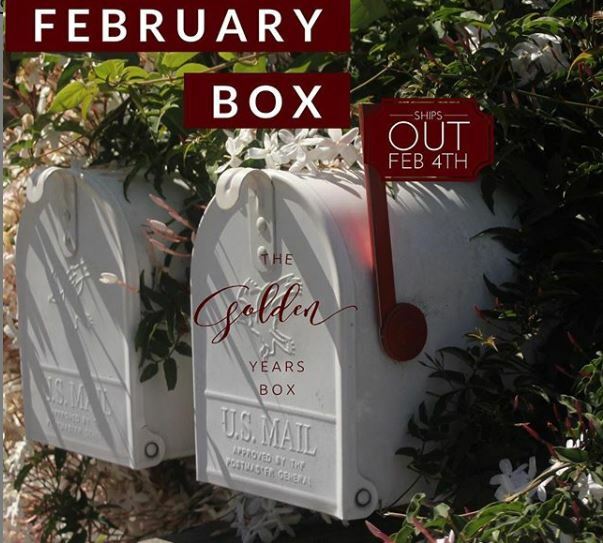 It’s called The Golden Years Subscription box and it was founded by three sisters. Each box is curated for the wellness and changing needs of midlife women and beyond. And we’re thrilled to say that the head Tomato’s novel, “Can You See Us Now?” is in the February box. Think of it as a recurring gift of joy. You can start with a monthly subscription (which you can cancel at any time) for $42. 95. Get the details. This facelift Kit from Brazilian Skin, promises to erase 10 years within 2 weeks. And at $229 that’s considerably less than going under the scalpel. Their line of serums is a combination of nature and science from ingredients derived from the Amazon Rainforest. 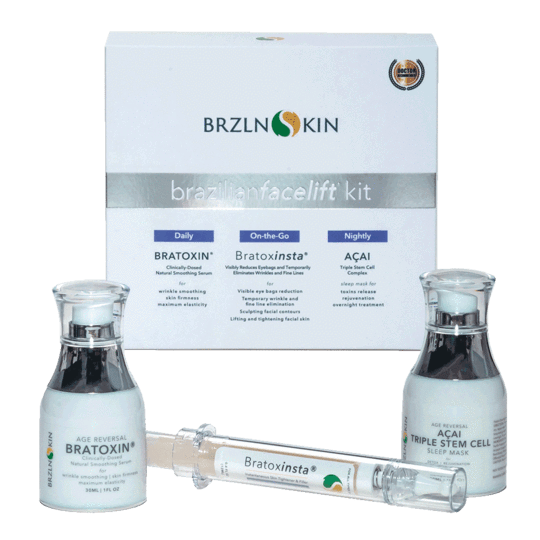 Brazilian Skin’s Facelift Kit offers a simple daily 3 step system that promises to radically reduce wrinkles, tightens, and firms skin erasing 10 years within 2 weeks. The company’s board of advisers includes Brazilian dermatologist, Dr. Andrea Godboy whose patients include super models. TThe Facelift Kit retails for $229.00, but right now it’s available for $199. Each serum in the kit can be purchased individually. Learn more about the product line. Please note, we have not personally tried these products, and this is a not a product endorsement. 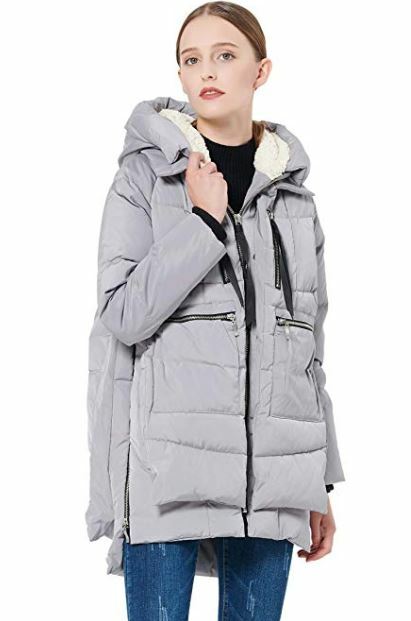 If you thought the hot winter jacket was Canada Goose (which sell for about $1,000), according to the New York Post, the new “it” jacket is this padded eiderdown parka from Amazon. Made by Orolay — a Chinese company that otherwise produces cabinets and folding chairs — the coat first took off with chic Upper East Side women last winter, thanks to its copious pockets, stylish slouchy fit and bargain price, according the NY Post. $130 Amazon. 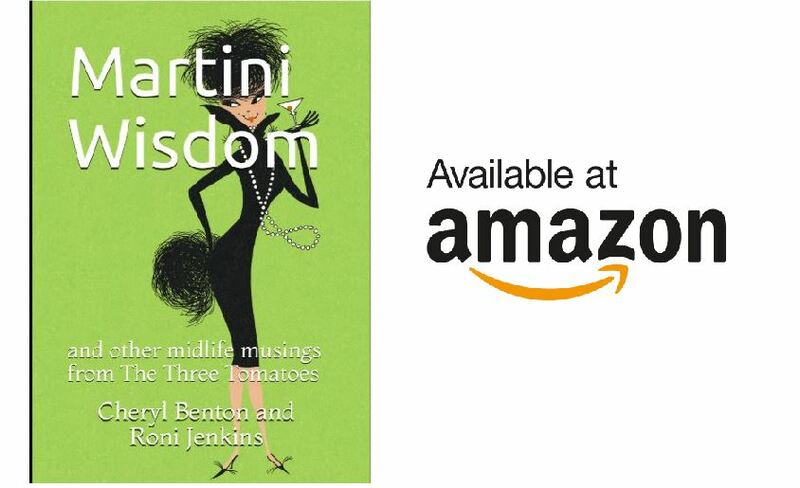 May be suggest Martini Wisdom, by The Three Tomatoes mother and daughter duo, Cheryl Benton and Roni Jenkins? 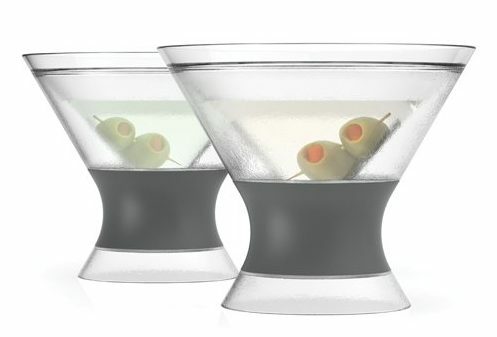 Your friends will love the fun quips and advice from the “martini ladies.” Pair in with a martini glass, like the ones below, and you’ve got the perfect gift. Just pop the Martini FREEZE in the freezer for 2 hours, pour your favorite martini and enjoy! The proprietary cooling gel freezes solid inside the double-walled chamber, providing thermal insulation that keeps your drink cold for longer. $14.99 for 2 glasses. It doesn’t hurt to remind him! 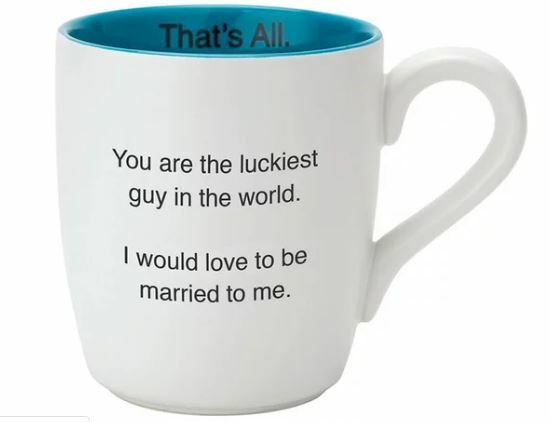 Get the mug for $24.88. Compact and featherweight: small, light and versatile handheld espresso machine with an innovative design and powerful extraction pressure for a rich and bold espresso. 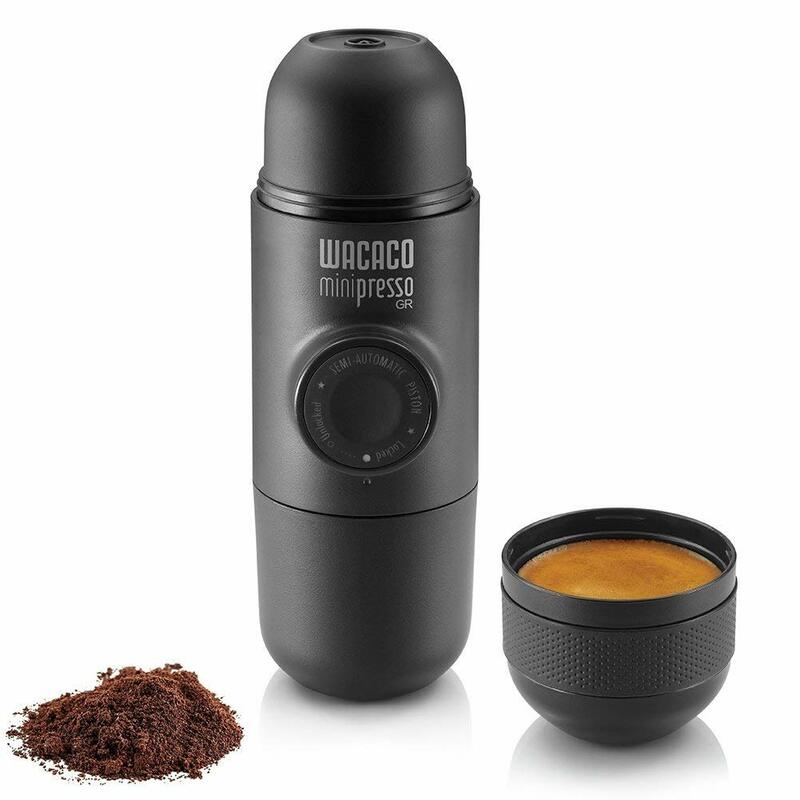 Comes equipped with built in espresso cup and scoop. $49.50 Amazon.